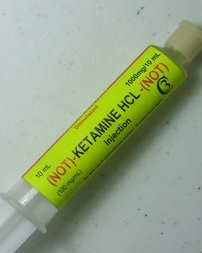 This bottle is labeled to resemble nitroglycerin tablets. 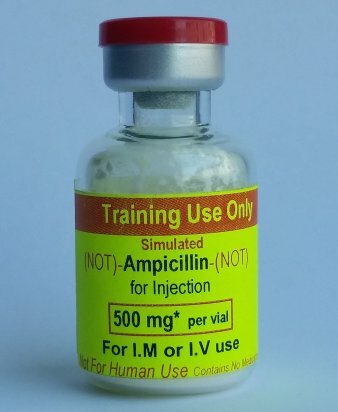 The label indicates that there are 25 0.4 mg (1/150 gr) tablets, the bottles are shipped with sugar-free sweetener tablets that closely resembles nitroglycerin sublingual tablets. 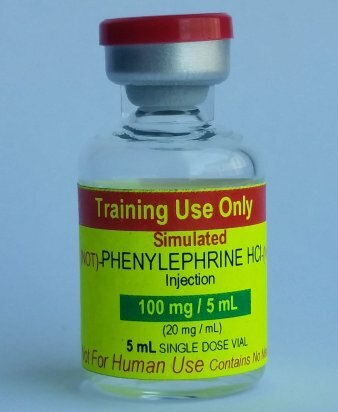 These tablets should not be ingested as they are intended as a training simulation and are not packaged or labeled for consumption. 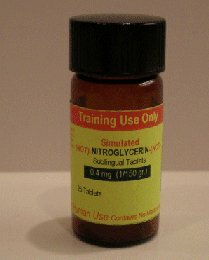 PharmProps' simulated nitroglycerin tablets provide realistic training in a controlled environment. 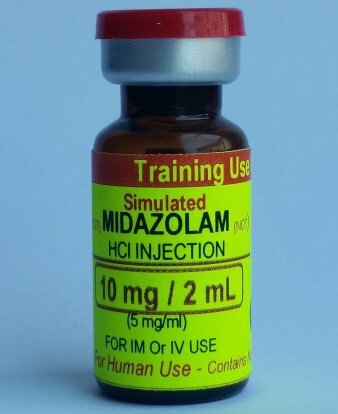 Ideal for practicing proper drug and concentration identification, administration or administration assisting.